Experimenting with some macro photography. 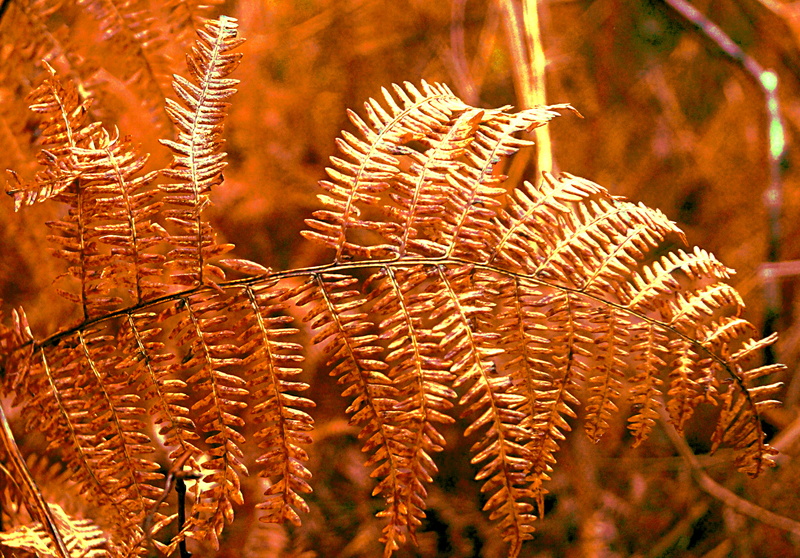 The image was very brown so I cropped it right down to focus in on the fern. I added some highlights and sharpened the image and although this meant i’ve lost some of the vividness of the browns I think the image is clearer. Posted in countryside, nature, photo editing, photography, Scotland, seasons, Trees, winterTagged blurred background, brown, colour, ferns, highlands and islands, leaves, macro, nature, photography, scotland, treesBookmark the permalink.